Here it is: an Eat Drink Indy road trip! It’s time to hit the road and get out of town, at least for an evening. 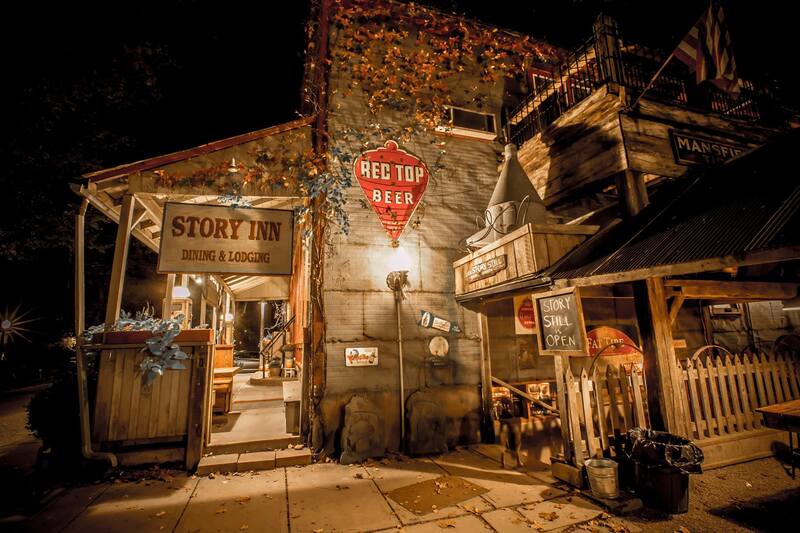 I’ve been working with Taste Indy Food Tours to create a cool road trip to the Story Inn in Brown County on Sunday, April 24. 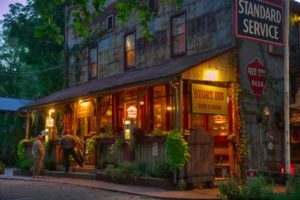 We’ll leave at 3:30 p.m. and will arrive in Story with time for a tour or drinks in the tavern before dinner at 6 p.m.
And even though it can be a challenge to get there and back, we’ve got comfy transportation lined up to drive us. 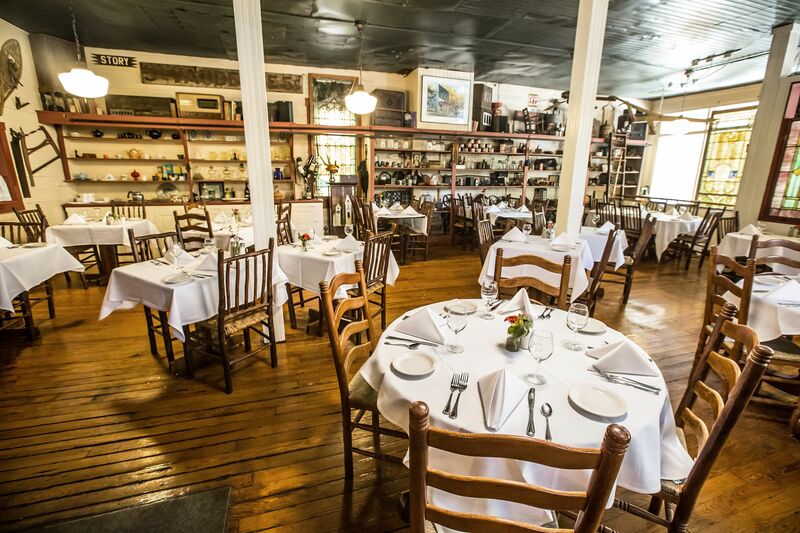 Now we can actually enjoy the wine dinner – and drinks on the way. So not only can you BYOB for the bus ride there, we’ve got Indy wine and spirits expert Arthur Black going along to provide us with some info on one of his favorite spirits – mezcal – and conduct a tasting on the way. And Indy’s James Beard Rising Star Chef of the Year semifinalist Alan Sternberg will be going along as well, so you can get to know one of Indy’s up-and-coming chefs too. 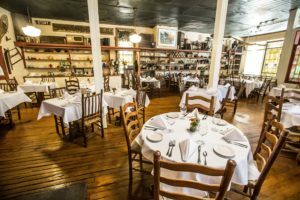 The cost is $149 per person for the five-course wine dinner, transportation, snacks and a tasting on the way – and we’ve got about 25 seats. You can get your tickets here.